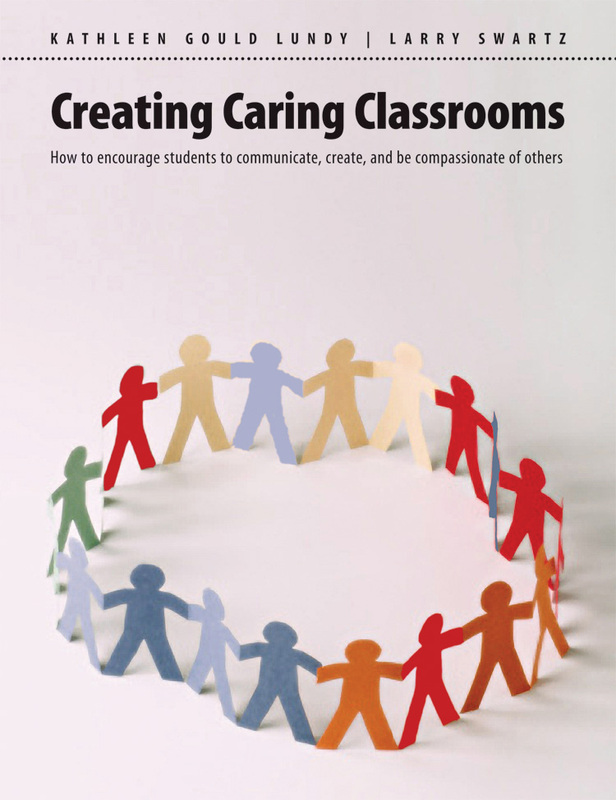 Creating Caring Classrooms is committed to building respectful relationships among students, teachers, and the school community. Through active, engaging, imaginative, and open-ended activities, students will be encouraged to explore events, ideas, themes, texts, stories, and relationships from different perspectives and then represent those new understandings in innovative and creative ways. Creating Caring Classrooms is committed to building respectful relationships among students, teachers, and the school community. Through active, engaging, imaginative, and open-ended activities, students will be encouraged to explore events, ideas, themes, texts, stories, and relationships from different perspectives and then represent those new understandings in innovative and creative ways. Teachers will learn how to establish inclusive classrooms, initiate and maintain respectful dialogue, promote collaboration over competition, and confront difficult issues such as bullying and exclusion. Kathleen Gould Lundy has been involved in teaching and the arts for more than thirty years. A popular speaker and education leader, Kathy has worked on the development of curriculum documents and instructional videos on many aspects of literacy and learning. Larry, a native of Toronto, holds degrees from York University and the University of Toronto, where he earned his master and doctor of education degrees. He has been a classroom teacher, literacy consultant, and drama consultant for twenty-five years in the Peel District School Board, Mississauga, Ontario.